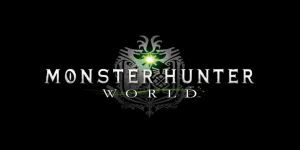 Monster Hunter: World 2.01 Update Goes Live | Nerd Much? 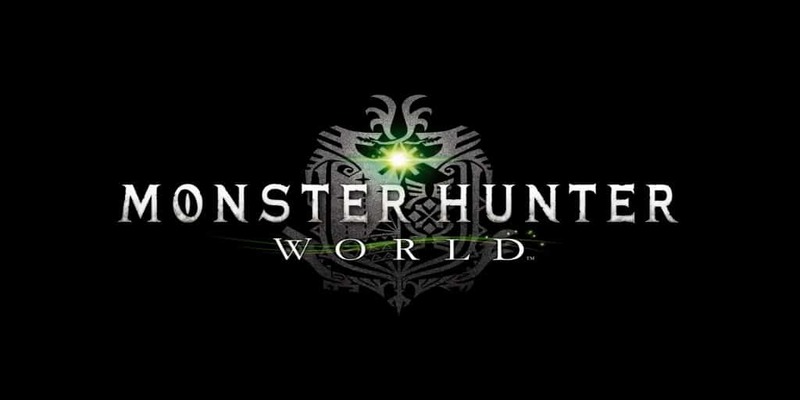 Monster Hunter: World is getting its 2.01 update for Xbox One and PlayStation 4 today. And it seems like the primary reasoning for the patch is to fix a couple of boo-boos initiated by the game’s 2.0 update. With the 2.01 update, Capcom has resolved the Dragon Piercer bug that has been plaguing people since March 21st. But the developers didn’t stop there. They’ve also “rectified” an issue with the game’s Arena Quests. I supposed it’s nice to stumble into a bug that essentially makes your system better? The 2.01 update is now live for Monster Hunter: World.